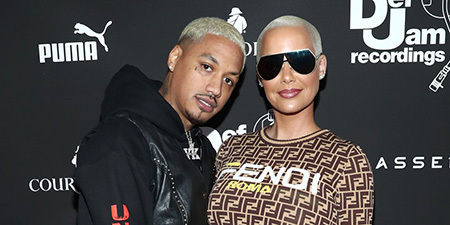 Amber Rose will be a mother of baby number two. ''Even when it’s dark.. my SON will shine. The 35-year-old actress is already a mother of 6-year-old son, Sebastian Taylor Thomaz. She shared the child with her rapper ex-boyfriend, Wiz Khalifa. The former pair tied the knot in July 2013. But, the relationship did not last and divorced in September 2014 citing irreconcilable differences. Amber Rose with her boyfriend, Alexander 'AE' Edwards at an event. 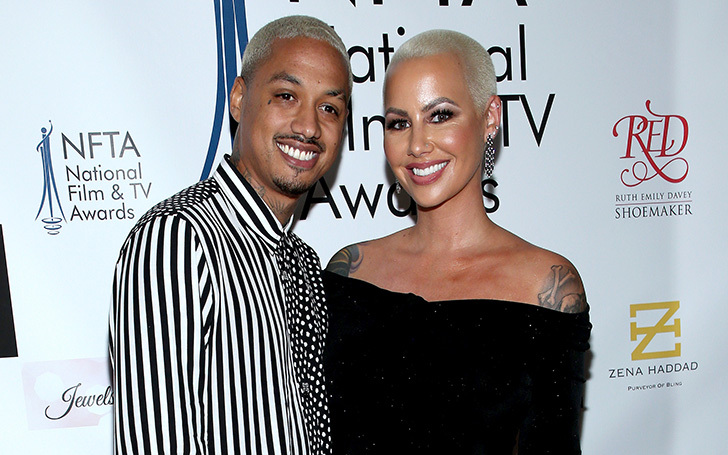 Amber and Alexander started their relationship in September 2018. They came out in public as a couple for the first time at Rose's 4th annual SlutWalk in October.